We have the experience of working on literally hundreds of projects from furniture supply, install and clearance of existing furniture. We can provide advice on your furniture requirements, office layout and product options to suit any situation. We also have the capability in-house to produce layout plans so you can visualise your options and plan your space. We deliver your product with our own staff and vehicles both local and nationwide, we have the skillset and experience required to package and handle office furniture with care. We have several staff and trucks dedicated to delivery and freight services. 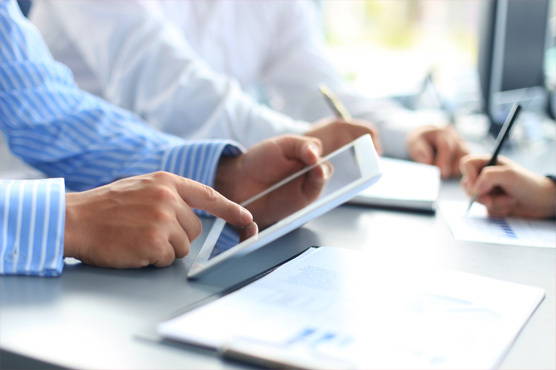 FIL have been providing business relocations since 1990. 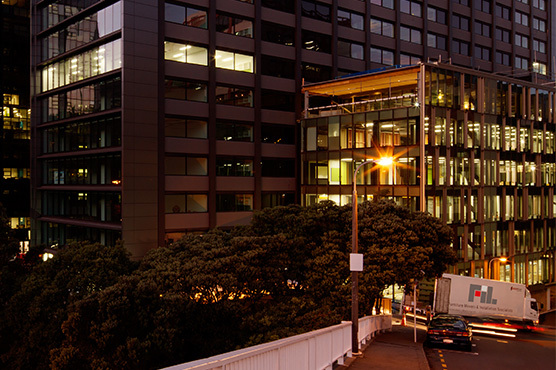 Our team is made up with experienced professionals who specialise in relocations, ranging from minor furniture removals to large government and corporate office relocations, either internally or building-to-building throughout New Zealand. FIL are market leaders in the installation of system furniture for major manufacturers across New Zealand/Australia, including workstations, screens, storage and accessories. 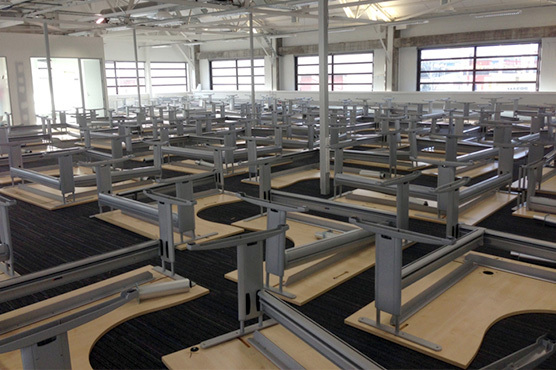 From the installation of a single desk to the installation of 1,000 plus desking systems, we complete these projects with a professional standard and within the agreed timeframe. We work alongside architects and project teams during planning, preparation and layout and we ensure a seamless workflow for a successfully completed project. 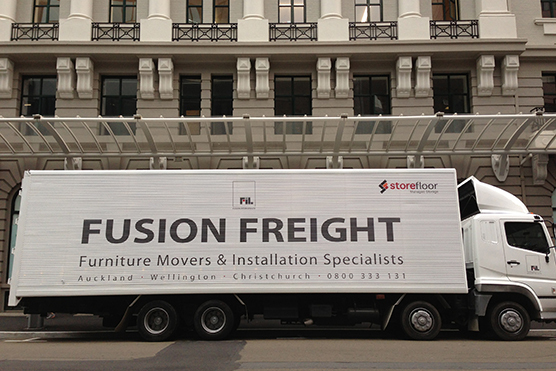 FIL have been responsible for some of New Zealand’s largest furniture installations since 1990 and provide on-going day-to-day installation services. If the appearance of your existing product needs a ‘face lift’, we are capable of recovering screens, chairs and soft furnishings with an array of contemporary fabric at our in-house workshop. 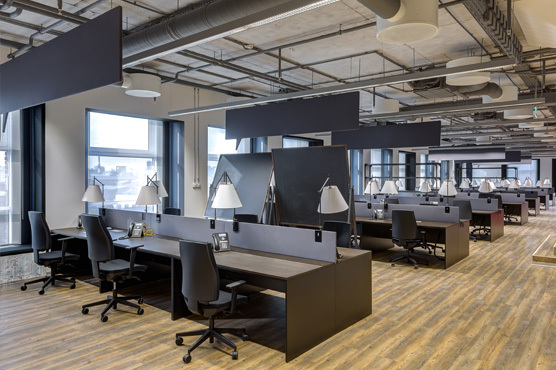 If you are moving your existing furniture or want to upgrade and create space in your current office environment, we can alter your existing workstations, desks and screens to fit your new office layout. Whether changing your large right angle workstations to straight desks, or modifying your office partitions to a lower height to create more open space, FIL are capable of delivering the results. 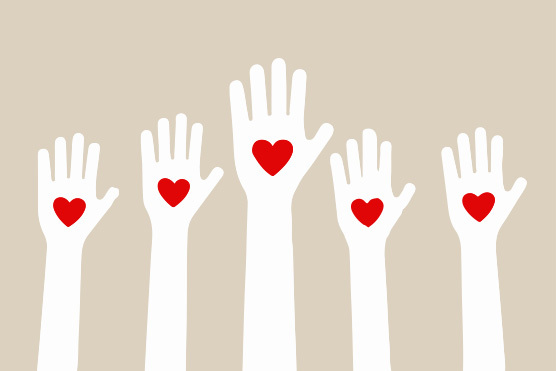 We want to help charities where we can, so talk to us about a discount on furniture and services if you are a registered charity. At our Auckland and Wellington branches we also have a charity bay that your welcome to view by arrangement and take away for free anything you need. This charity bay would be generally made up of office furniture that is too good to throw away but not quite good enough to sell. You must be able to prove you are from a charity or not for profit. Delivery and/or install costs may apply but at discounted rates, alternatively you are welcome to collect at your cost.